If you have any questions or suggestions fill in the contact form below. Leave the A8 at the junction Aichelberg. Follow the signs to Göppingen. Drive through Bad Boll and Jebenhausen via Jebenhäuser Str. to Göppingen. Follow this street to B297/Lorcher Strasse and then take a right turn into Burgstrasse. After a short distance turn left into Rosenstrasse. The Rosenplatz is directly in front of you. Leave Bundesstrasse 10 at the junction B297/GP Zentrum. Follow Christian Grüninger Strasse in the direction of B297 Lorch / Stuttgarter Strasse. Turn left into Lorcher Strasse and then take a right turn into Burgstrasse. After a short distance turn left into Rosenstrasse. The Rosenplatz is directly in front of you. Take the B297/Lorcher Strasse towards Göppingen. Turn left into Burgstrasse followed by a left turn into Rosenstrasse. The Rosenplatz is directly in front of you. For pedestrians Rosenplatz is approximately 15 minutes away. Leave the station and follow Marktstrasse to junction Burgstrasse (about. 10 Minutes). 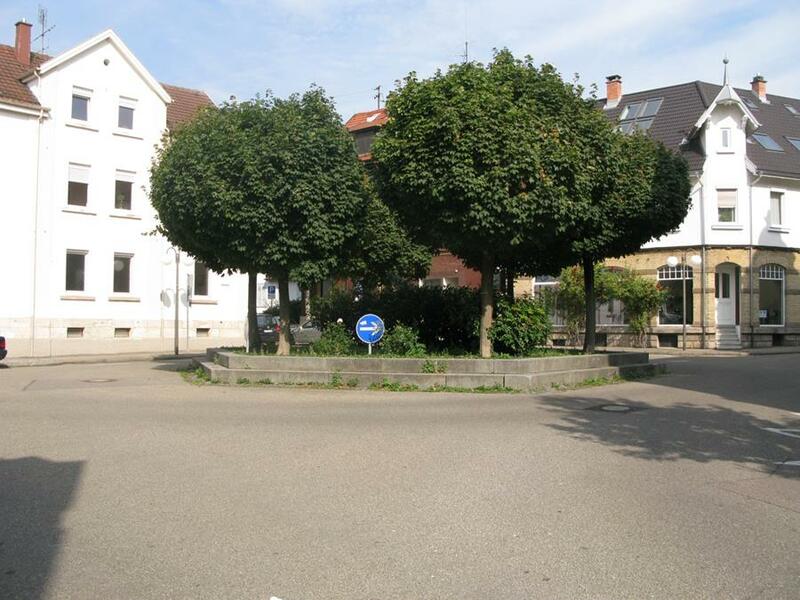 Then turn left into Burgstrasse and follow it until you reach Rosenstrasse, which is on the right hand side. The Rosenplatz is directly in front of you.